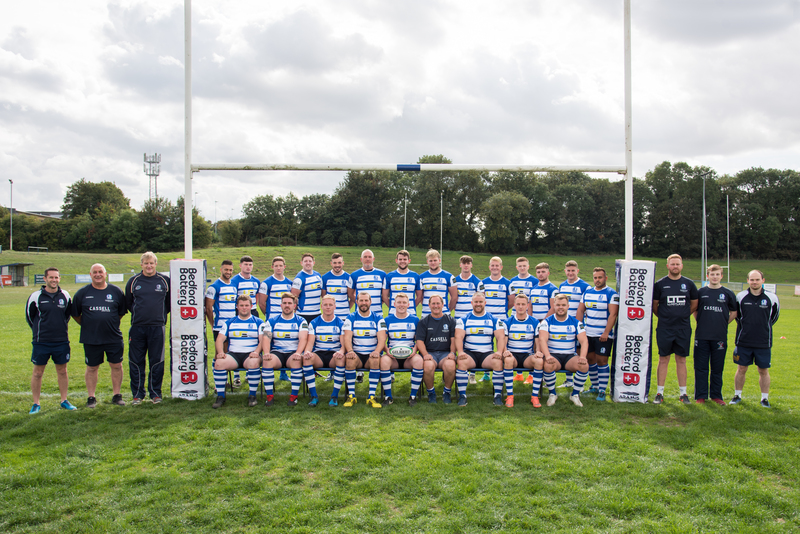 Kettering eventually ran out comfortable 32-12 winners in this Midlands 1 East clash at Billing Road, after struggling for 30 minutes to find their rhythm. The Blues started well and took the lead, playing up the hill, with a 5th minute penalty from Joe Daniel. The next 20 minutes saw both sides struggling the strong cross-field wind, and despite dominating proceedings the Blues could not capitalise until a fantastic surge at a ON's scrum on the home sides 5 metre line saw Kettering drive the hosts off their own ball and Tasker Stables fed Bruce Keir down the short-side for the fly-half to score in the right corner, for an uncoverted try. 5-8. As the half drew to a close a "team" catch and drive from a lineout 10-metres out saw Steve Fraher emerge with the ball after touching down and the blues went into the break with a 5-13 lead. Both sides continued to struggle with the conditions and some questionable refereeing decisions, which led to 2 yellow cards for ON's and one for the Blues, who began to take advantage of the slope and their improving use of the ball. A controversial and, potentially, decisive point came when Alex Bayley dived over in the corner, just as he was tackled. After some delay, the referee awarded the try, much to the displeasure of the ON's contingent. This gave the Blues a 5-18 lead and this was soon followed by a try from Archie Toseland, when Tom Bridgeman took a quick penalty, fed skipper George Newman who burst clear, only to be brought down deep in the ON's 22. Toseland was in support and crashed over for the bonus point 4th try, which was converted by Joe Daniel. 5-25 with 15 minutes to play. ON's did have the final say, when a well worked scrum move saw Alex Crofts burst through to score under the posts and make the conversion, and final action of the game, a formality.